A conclusion is like the final chord in a song that keeps on lingering in your ears even when the first half of it gradually starts fading away. It becomes crucial for the musical piece to make an effective impression on us so that we keep coming back to it. Similar tunes and finishing notes bore us and we quickly skim through the playlist to search for a different artist. The same goes for the conclusion. Repetitive and same techniques might bore your professors and bring down your academic scores significantly. How can I link my ideas and arguments together in a meaningful and insightful manner? What are the last thoughts I want to leave my readers with for contemplation? Why are these ideas important for the reader’s consideration? What is the final impression I wish to convey with my paper? How can I ensure that I’m not straying off topic or introducing any new or unrelated ideas? Writing an effective conclusion will become much easier once you know the answers to these questions. While drafting your conclusion, make it a point to give concrete evidence to support your argument in a much better and confident manner. 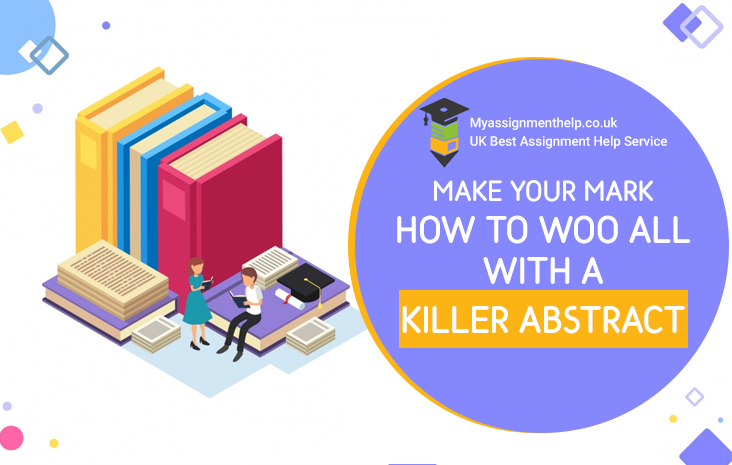 There are certain specific ways to wrap up your academic papers to ensure crisp, concise and unique conclusions that will leave a long lasting impression on your readers each time. This type of conclusions works best for the research-oriented papers. It is moulded in such a way that you can guide the thoughts of your readers to a much broader issue. Briefly touch upon the relevant and crucial facts that were important for your research area but were beyond the scope of your paper. For example, if you have composed a paper on the implications of genetically modified food you can briefly state the effects of industrialisation of farming in Africa. This approach works wonders if you do not want to follow the age-old technique of summarising your argument every time and give your paper a breath of fresh air. Consider providing meaningful illustrations and examples in conclusion. This strategy will be useful to engage the readers and provide a more concrete understanding of abstract ideas and arguments. 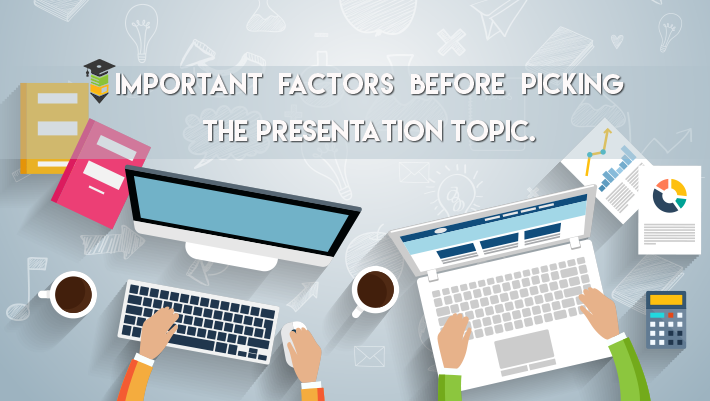 However, make sure that your example or the illustration is relevant to the topic of your paper and connects with its academic tone. This is a conventional method of writing a conclusion where you restate the paper’s main ideas or argument. 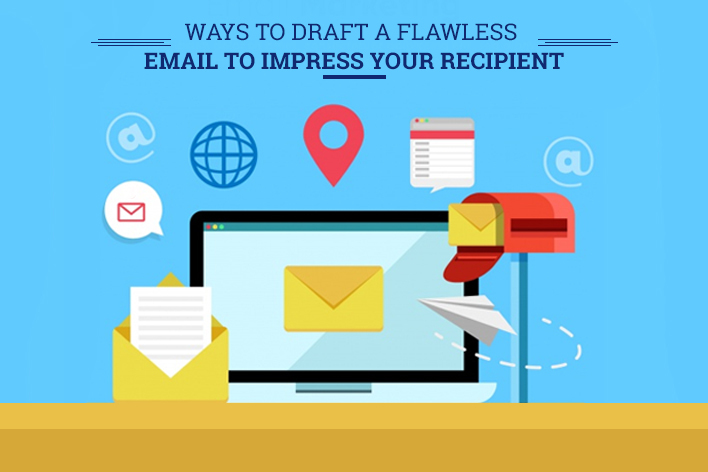 You draw from the examples from your introduction to make the paper well rounded and structured. However, this type of conclusion has the tendency of looking similar to the introduction of the paper. Write phrases that are completely different from those you wrote at the beginning of your paper so that you don’t sound repetitive. Instead of summarising the argument, you can add a relevant analysis of the topic as well. 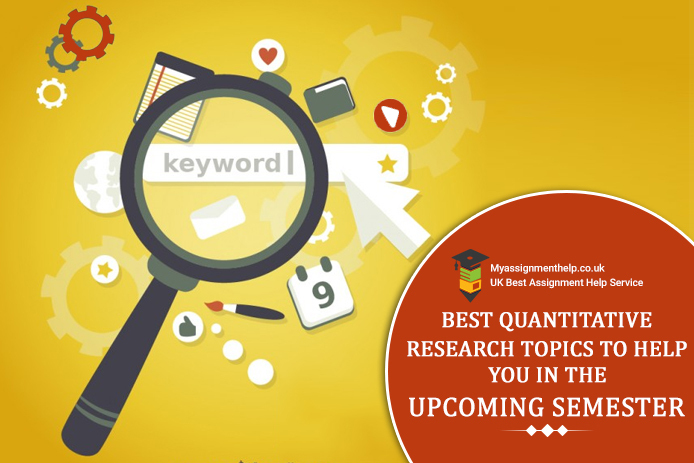 This method is used for lengthy and complex research papers to provide an overview of the significant points. The concluding technique works best to make a long lasting impression on your readers. You can analyse the possibilities of the research argument by asking the reader to directly participate in your paper by stating something personal. Talk to them directly and write something they will relate to. A direct question or challenging idea will invite the readers to remember your idea and implement it in their own situations. Do not succumb to the urge to apologise. It is quite understandable that you will have doubts about what you have written, but it is necessary to repress them and sound confident. Do not end with sentences like ‘There might be several other approaches which might even be better than this one but I have done my best.’ Be confident about the approach you have taken and conclude the argument assertively. Conclude with a reference from a source that amplifies your main argument and adds another level to it. Consider the implication of your argument and state points that have the scope of further development. Conclude by setting your discussion to a much larger context. The trick to success with every academic paper is to ensure the conclusion is not too wooden or dry. 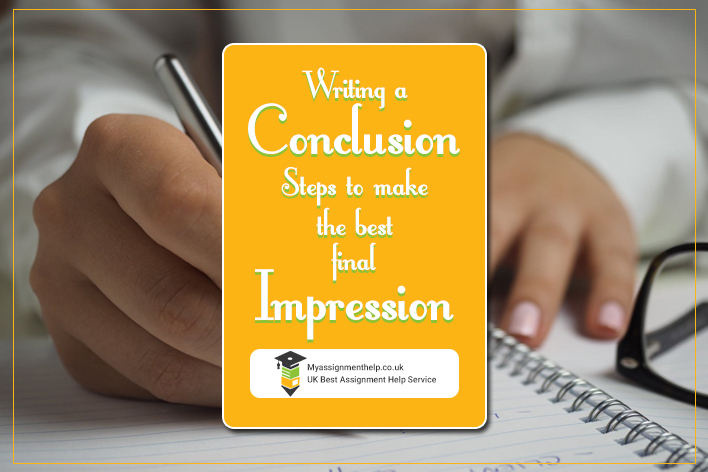 Know the tactics of leaving a long lasting impression on the reader’s mind and draft your conclusions accordingly. 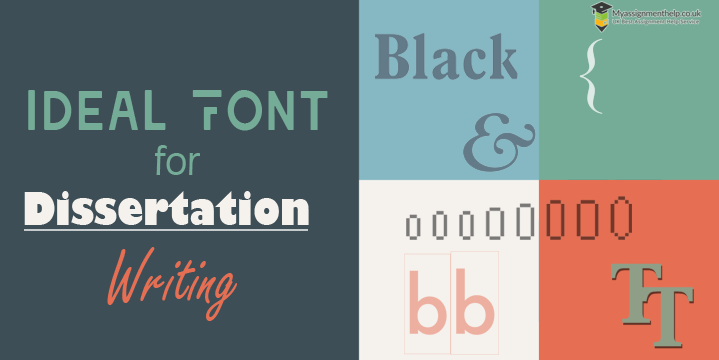 Do you want to look at a few samples to get things rolling quickly? Talk to our experts for the best guidance. 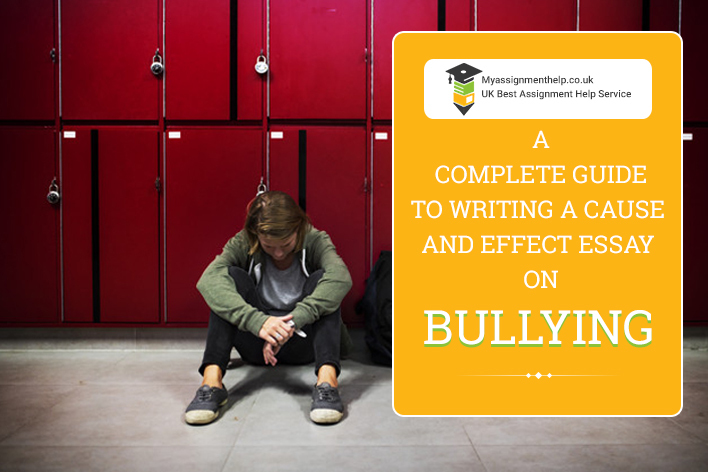 Academic assignments can challenge your creative skills and make it impossible for you to write a word that would justify the topic. This is where our services prove to be essential. We extend our help for each of these aspects to help you secure the best grades in academics. 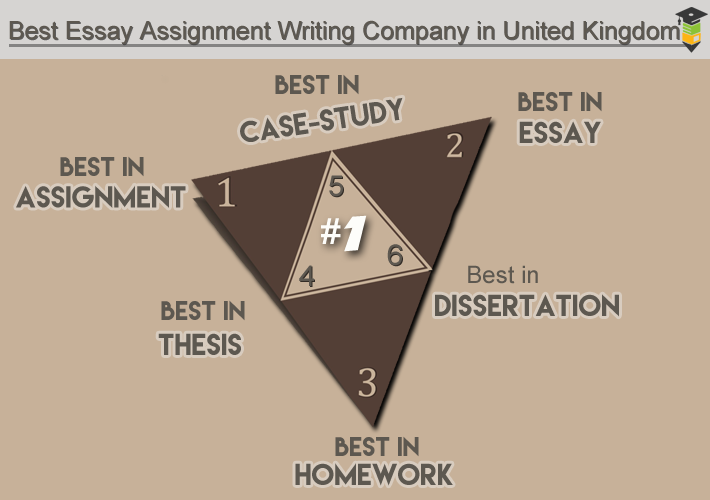 Our assignment experts hail from different academic backgrounds. They have the experience to guide the students in several academic fields like science, humanities, law, medical, nursing and various others. Do you want to avail our services? All you need to do is fill up our online form or convey your requirements to our 24×7 customer support team. Call our experts and get the best assignment help today.